Catherine, love your earrings. 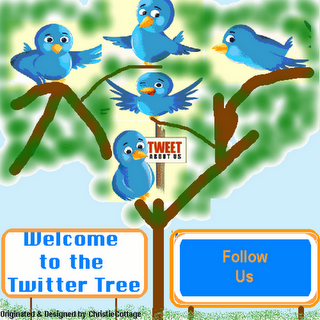 Thanks for posting the Twitter Tree on your blog. Scheduled tweets for tomorrow.